Morrowind is arguably the series' most distinctive entry, and it's also my favorite. The bizarre plants and animals of Vvardenfell stick with me even today—the misty, sticky swamps, the remote desert cities, and the burnished metal of Vivec. 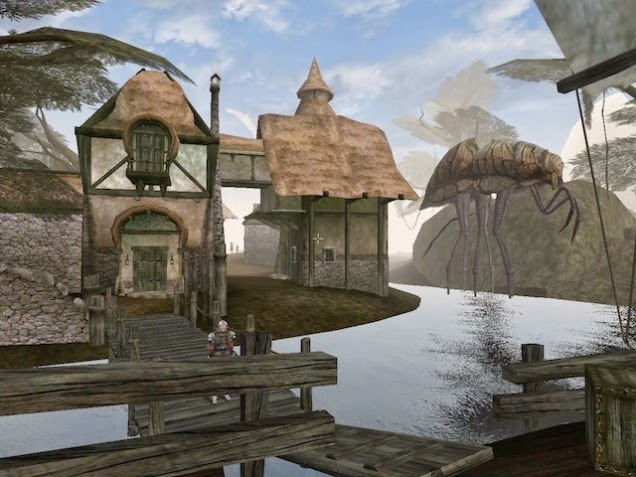 While Oblivion and to a lesser extentSkyrim often felt like rote "fantasy" settings, Morrowind almost always felt like a whole new world. 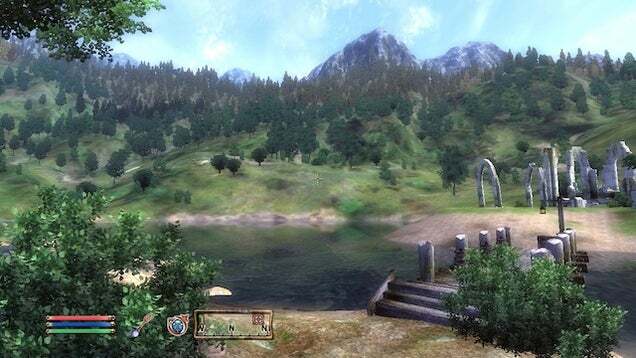 I have a feeling that Elder Scrolls games will continue to grow and improve, but I'm not sure I'll ever recapture the feeling of playingMorrowind for the first time. And the music… oh, man, the music. Poor Daggerfall. 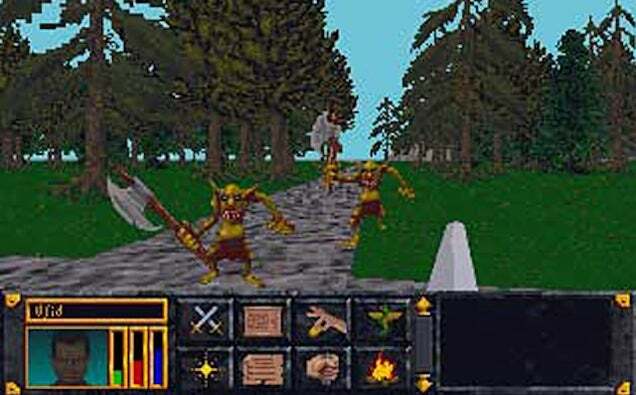 If Elder Scrolls games are known for their size, Daggerfall is the Elder Scrollsgame that suffered from being too big. "You like how big Arena was?" the folks at Bethesda seemed to ask, "Okay, check THIS out!" Daggerfall also has the unfortunate distinction of being the game on this list that I've played the least of, which I'm sure at least partly explains its last-place positioning. But it's also a chicken-and-egg situation; I think I never got all that interested in it because it was just too big (and spread too thin) to handle. 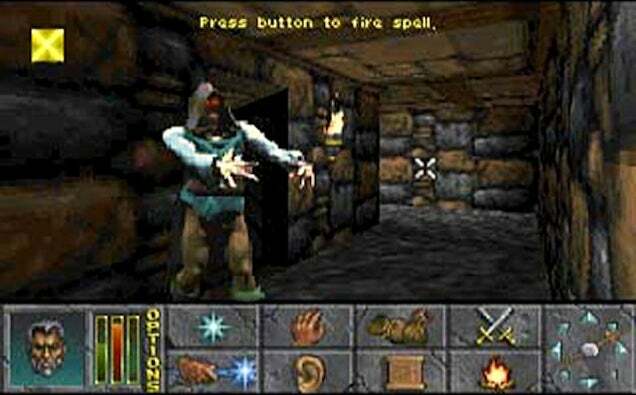 I've heard from plenty of folks who found things to love aboutDaggerfall, so I'm not ready to call it a disaster or anything. 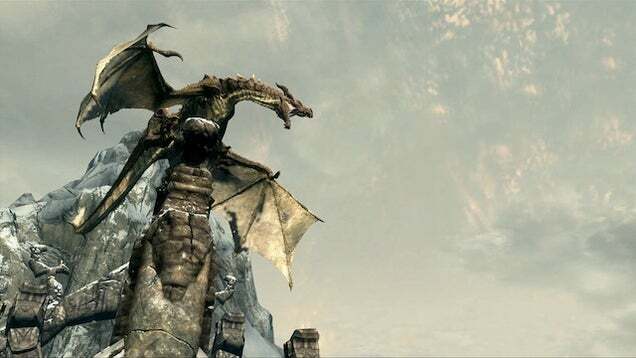 But I'm happy that Bethesda decided to go another direction with Morrowind, to shrink their scope while adding detail.